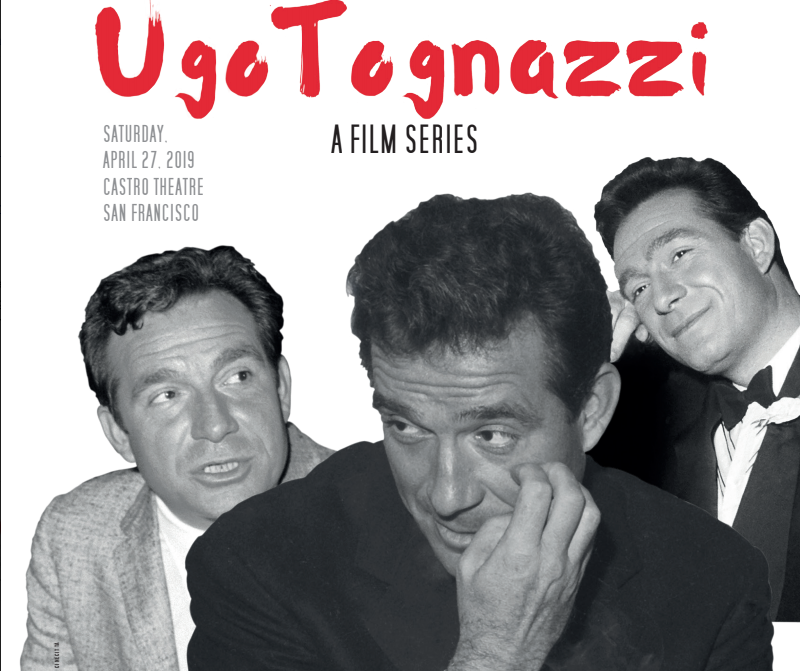 Cinema Italia SF presents a film series dedicated to Italian actor, director, and screenwriter Ugo Tognazzi. The program, produced by LUCE CINECITTA in collaboration with the Italian Cultural Institute in San Francisco, will be shown on April 27th in San Francisco’s Castro Theatre. It will feature a selection of five films and a themed party. The ninth film series organized by Cinema Italia San Francisco, an organization founded in 2013 and devoted to presenting the best of classic Italian cinema, will be dedicated to the prominent actor, director, and screenwriter Ugo Tognazzi. The program, composed of five film screenings and a themed party, will take place throughout the day and into the night on April 27, 2019. 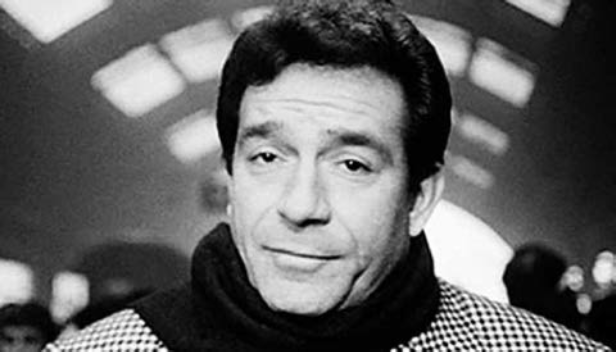 Born in 1922 in Cremona, Italy, Ugo Tognazzi was and remains an icon of Italian cinema. He acted in over 150 films during what is known as the Golden Age of Italian Cinema, alongside other internationally celebrated actors such as Vittorio Gassman and Marcello Mastroianni, and contributed to the creation and popularization of the “Commedia all’Italiana” a mixed genre combining comedy and drama, which was extremely popular throughout the 60s and 70s in Italy and beyond. The program, produced by LUCE CINECITTA in collaboration with the Italian Cultural Institute in San Francisco, will begin with the screening of the 1973 film by Elio Preti, “Property is No Longer a Theft” (“La proprietà non è più un furto”) at 10:00 am, followed at 12:45 pm by “Tragedy of a Ridiculous Man” (“La tragedia di un uomo ridicolo”) by Bernardo Bertolucci starring Anouk Aimée and Tognazzi, whose performance won him the award for Best Male Actor at the 1981 Cannes Film Festival. 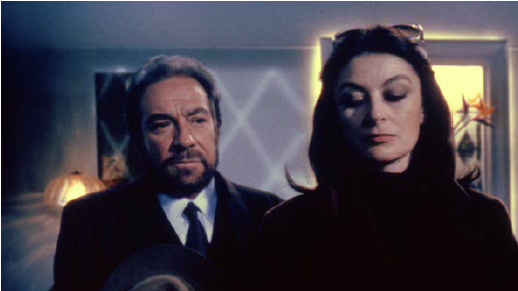 The 1971 dramedy “In the Name of the Italian People” (“In nome del popolo italiano”) directed by Dino Risi, in which Tognazzi stars opposite Vittorio Gassman, respectively playing the roles of an upright communist judge and a fascist illegal buildings manufacturer, will then follow at 3:30 pm. 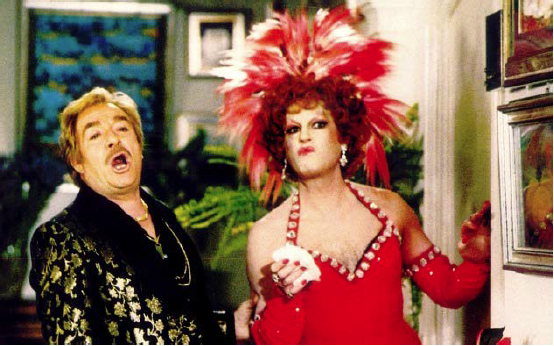 Later on, at 6:30 pm, will be the screening of the Franco-Italian comedy “La Cage aux Folles”, directed by Édouard Molinaro. 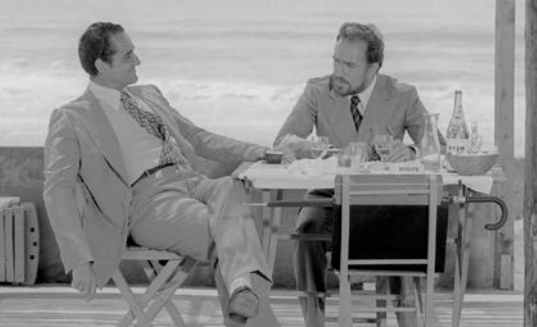 This film adaptation of the eponymous play by Jean Poiret (with music by none other than Ennio Morricone) about a flamboyant gay couple living in Saint-Tropez (made up of Tognazzi and Michel Serrault) who pretend to be straight, with Tognazzi playing his son Renato’s mother, in order to meet with the highly conservative parent’s of the latter’s fiancée, was very successful when it came out in 1978, particularly in the United States. 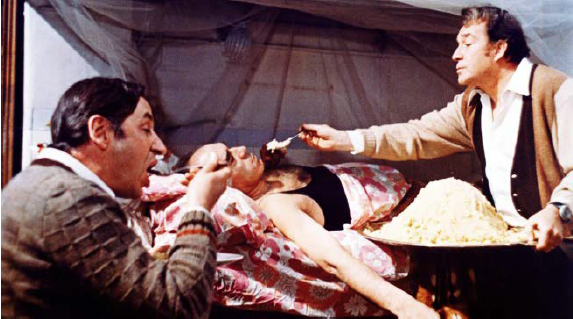 The Big Feast Party will then take place at 8:30 pm, a themed dinner named after the final film of the evening: “La Grande Bouffe” (or “The Big Feast”), another French-Italian production from 1973, this time directed by Marco Ferreri and starring Tognazzi alongside Marcello Mastroianni, Michel Piccoli, and Philippe Noiret as a group of friends who plan to eat themselves to death, which will be shown at 10 pm to wrap up the event. All films we be projected from 35 mm prints and shown with English subtitles.